In this Destiny 2 Leviathan Raid guide, we'll be running you through everything you need to do in order to be fully prepared for the mysterious Leviathan Raid, the moment it goes live for you to play. Why not check out our other Destiny 2 guides while you're here, such as our guide on every Exotic weapon and armor piece in the game, all of which can be found in our Destiny 2 guides walkthrough hub. With the Destiny 2 Leviathan Raid now launched, it's time to get your guardian fully prepared for the fight. 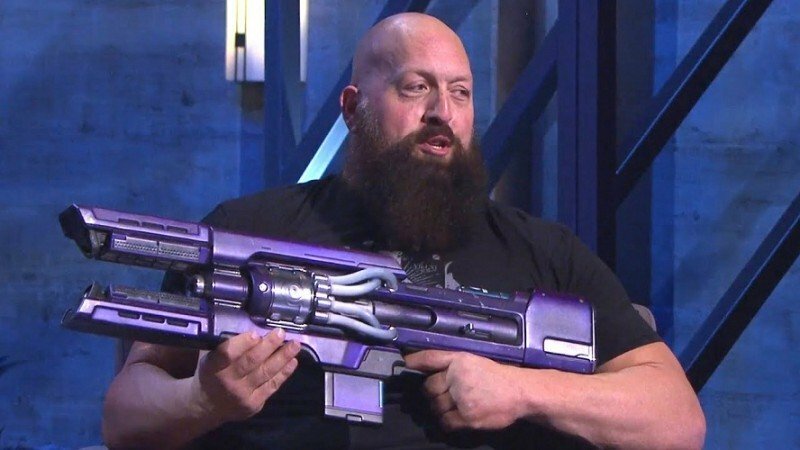 Will you be taking Coldheart with you into the Leviathan Raid. What Power Level is Required for the Leviathan Raid? Firstly, there's no doubt that the Leviathan Raid will be the highest level activity in Destiny 2 to date. Putting it well above the Nightfall Strike at Power level 240, we'd expect the Leviathan Raid to likely require at least Power level 270, if not 280. With 300 currently being the maximum Power level, Bungie will leave a gap between the requirement for Raid 5, and the maximum Power level. How to Best Level up for the Leviathan Raid? So, what can you do in order to make sure your character is at least Power level 270? You should make sure that you're kitted out with at least Legendary gear in every weapon and armor slot, with at least one available Exotic weapon and armor piece. Exotic weapons like Hard Light and the MIDA Multi-Tool can immediately boost your Power level, so if you want to get hold of any of these elusive items, head over to our Destiny 2 Exotic weapons and armor guide. Other than being the required Power level, we'll run down some tips and tricks we'd advise for when you take on the Destiny 2 Raid. Make sure you've got a balanced arsenal. You could need both short and long range weapons in the Leviathan Raid, so make sure to take in an equal amount of hand cannons, auto rifles, snipers, and rocket launchers. The same can also be said for elemental weapon damage. We can't predict what the enemies in Leviathan might be resistant or weak to, so you'll want to take in weapons that can deal Solar, Arc, and Shock damage. There will be six players in total banding together to take down the Leviathan Raid. Although the Guided Games feature will be out of beta by the time the Leviathan Raid launches, it won't be available for use with the Raid until September 26. 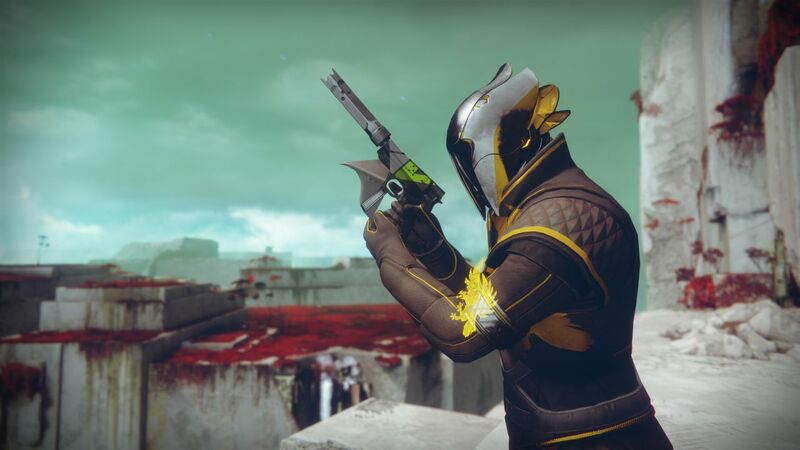 You'll also want to make sure you've beaten any additional endgame activities for Destiny 2, before you take on the Leviathan Raid. This is mainly the Nightfall Strike, which prepares you for various difficulty modifiers such as the Prism and Timewarp, and will generally help you prepare for the insane difficulty levels that your Fireteam will face in the Leviathan Raid. As we've said before, we'll make sure to update this Destiny 2 Leviathan Raid guide the moment we hear any additional information, for example what enemies you can be expecting to fight, or how long the Raid will take to complete. If you need anything else on Destiny 2, then be sure to check out any of our additional guides here on USgamer, including every Exotic weapon we know of (including how to get the Rat King in Destiny 2 and how to get the Mida Multi-Tool in Destiny 2), as well as everything we know about the first Destiny 2 Raid.